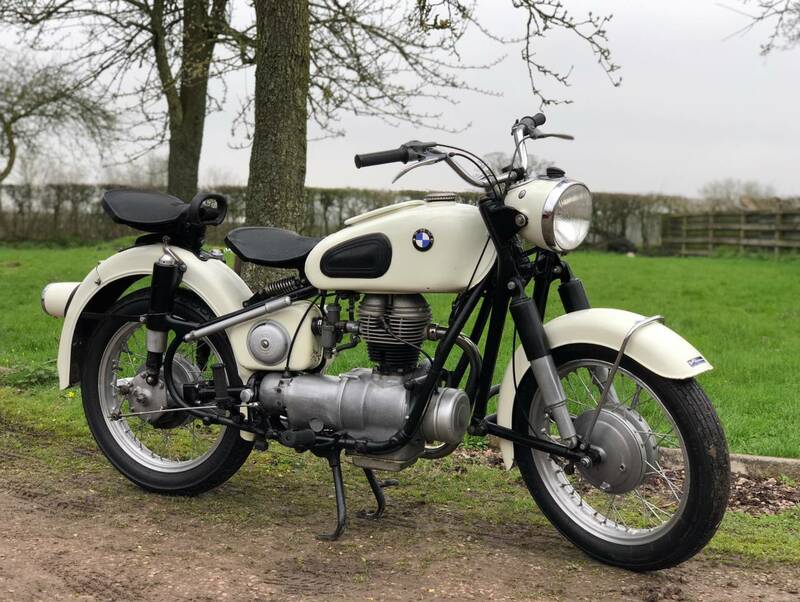 BMW R26 1959 250cc With Matching Numbers. Looks Too Be In Very Original Order In its White Colour scheme. 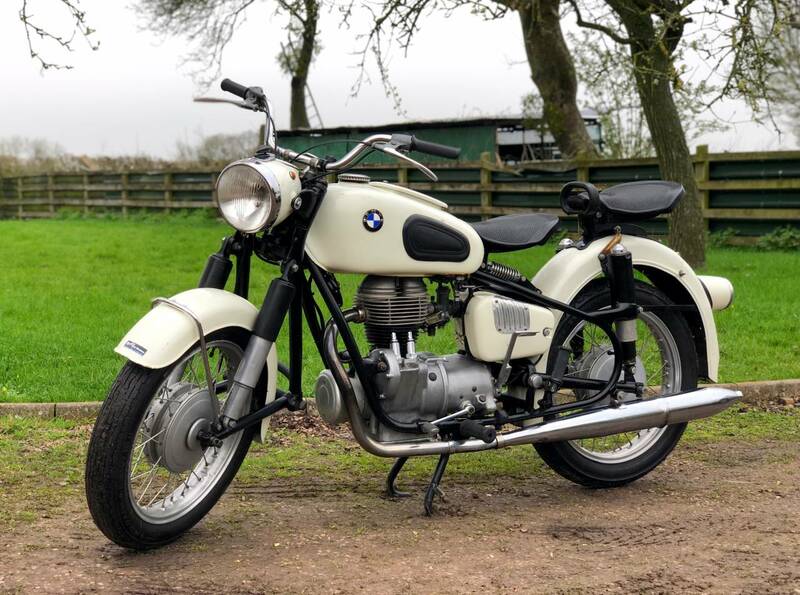 Starts Very Easily With An Incredibly Quiet And Smooth Engine. Rides As It Should And Is Also Very Comfy With The Twin Single Saddle Pagusa Sprung Seats. 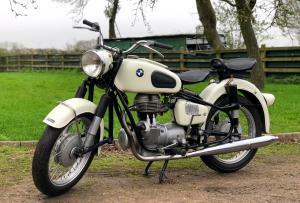 A Reliable, German, Light Weight Classic Thats Great Fun And A Solid Investment.